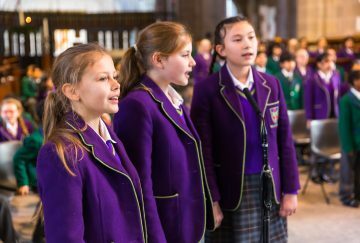 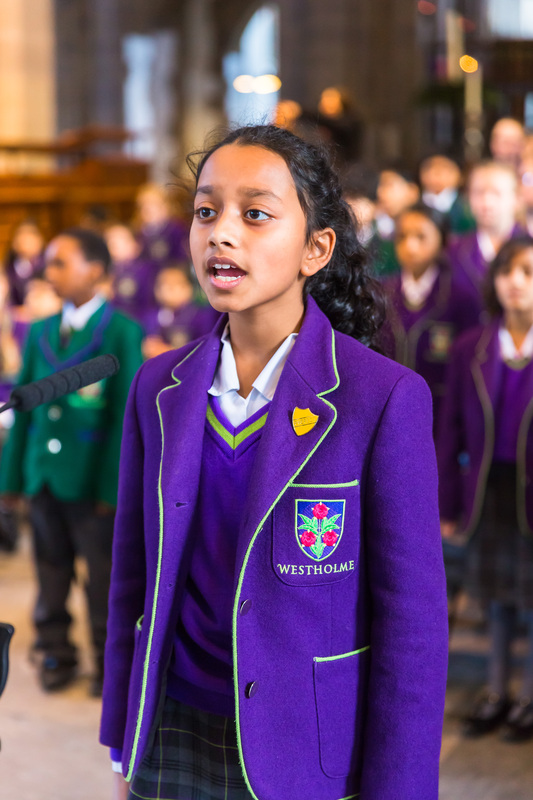 At the Junior School Carol Service this afternoon the heavenly voices of the choir filled the Cathedral and the musicians played triumphant hymns which heralded the start of Christmas. 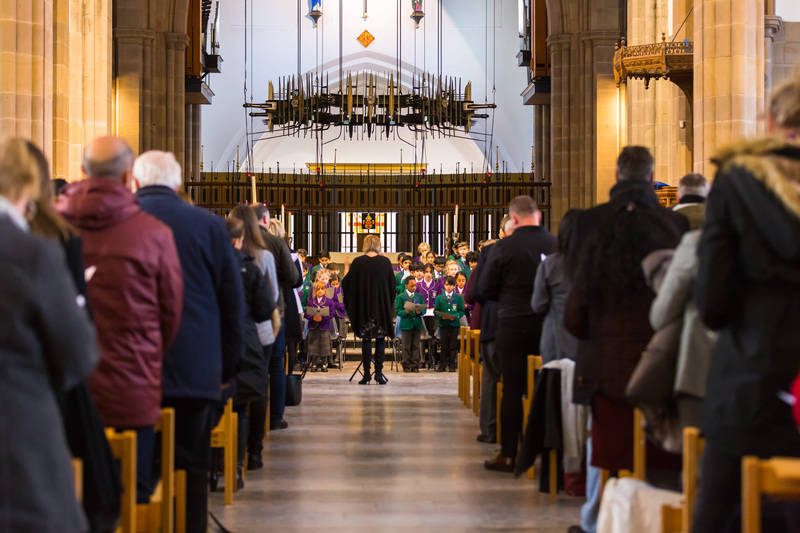 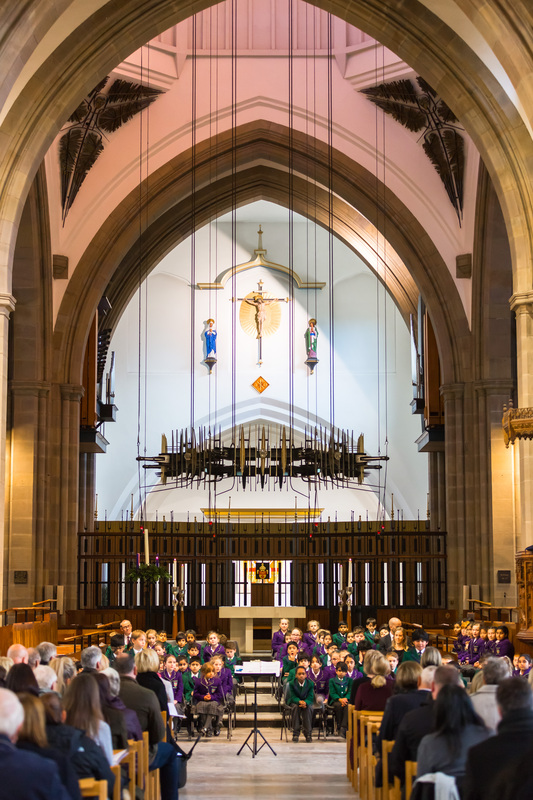 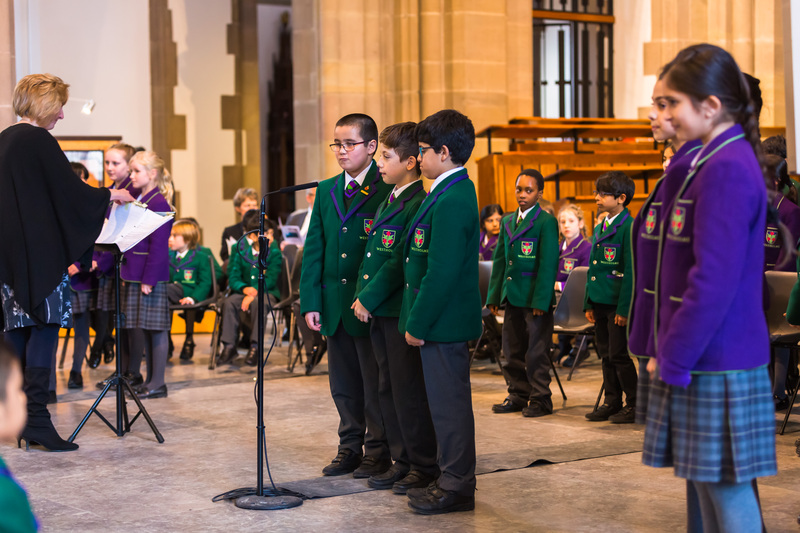 This afternoon, the students from Junior School gathered together with parents, siblings and friends at Blackburn Cathedral for the Carol Service, led by The Very Reverend Peter Howell-Jones, Dean of Blackburn. 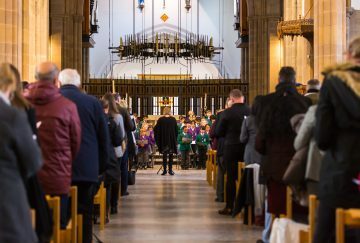 The service started with a melodious rendition of ‘Two Thousand Years Ago’, which set the scene for a festive celebration of beautiful readings, moving musical performances and uplifting vocals. 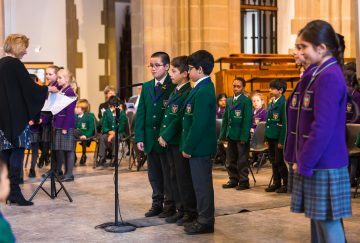 A particular favourite ‘There’s Not Much To Do When You’re a Sheep’ was sung by the pupils in Year 2. Everyone sang, read and performed wonderfully and the cathedral was filled with the spirit of Christmas. 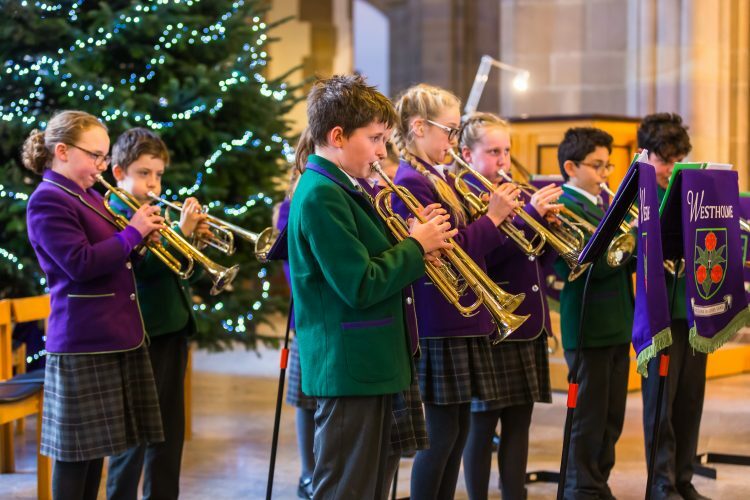 What a marvellous celebration!